have been studied for decades as a cultural, political, and economic phenomenon. 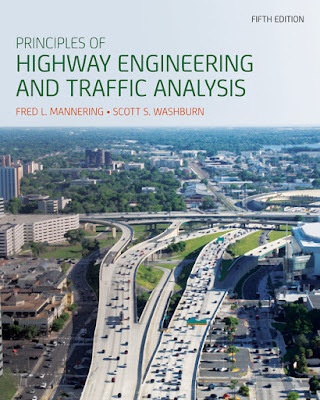 understanding of the impact of highway decisions. of economic, behavioral, social, political, environmental, and technological factors. complex technical problems encountered in any other engineering discipline. that introduce a level of complexity unequalled by any other engineering discipline. during the construction, maintenance, and operation of highways. determination of speed limits, and the timing and control of traffic signal systems. better understanding of the fundamental principles underlying vehicle performance. vehicles (acceleration, deceleration, top speed, and the ability to ascend grades). 1978; Brewer and Rice 1983; Wong 2008].